At ALVA PICTURES, we believe that a good story is never lost. We are thought leaders. We follow the arc of an idea to its highest illumination and allow it to shine through our offerings. We are committed to truth, no matter who the teller. Our mission is to challenge the proverbial with passion and the routine with retrospective. 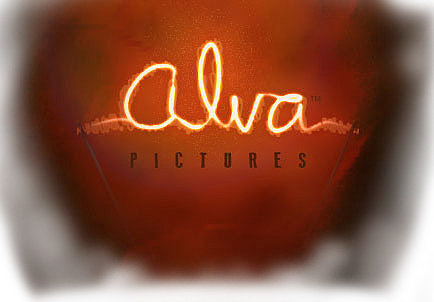 Alva Pictures creates cinematic experiences that transform the mind of the observer with new ideas. Storytelling is part of the human experience and is a magical art form which allows a listener to be transformed by his or her own imagination. The ability to independently conceive of images based on words begins when we hear our first bedtime stories, from that point on, our lives are shaped by stories, whether based in fact or fiction. When Thomas Alva Edison – the inventor to whom Alva Pictures pays homage — developed the phonograph in 1877, his first recording was of the well-known children’s rhyme “Mary Had a Little Lamb”. At that moment, Edison expressed his appreciation for something he understood to be globally acknowledged – the story. Alva Pictures follows this mission to capture and to share tales of heroes and heroines… of triumphant moments and tortured eras… of unsung glories and spoken condemnations. Through artistic media, we speak of cultural heritage in ways that will grow and encourage others. Through this form, we offer ideas that inspire and interactions that edify. We invite you to join our experience.